It’s a BB Cream primer. I highly recommend primers especially for BB Creams because they tend to fall off very easily. Without a primer, my BB Cream is almost all gone before I even get off work! 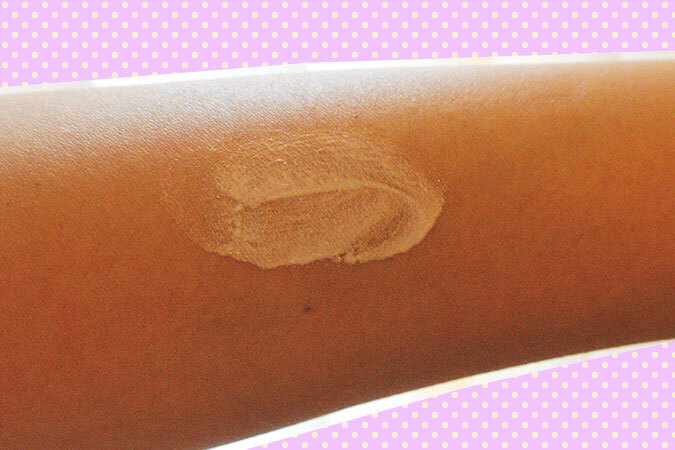 In addition to that, this primer has brightening properties to give you a healthy look! Let’s see some before & after pictures! 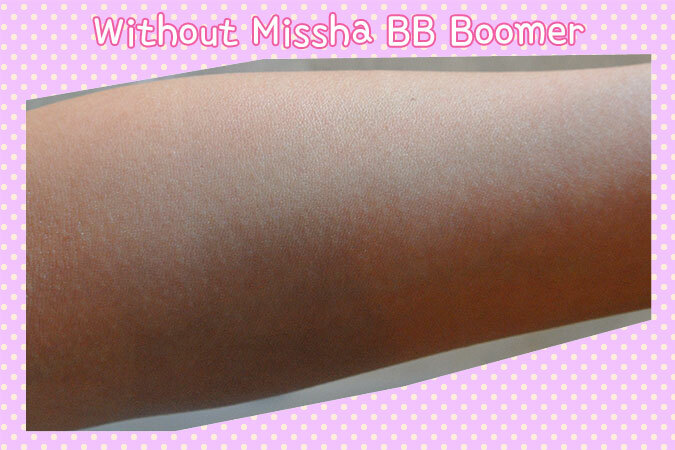 Here’s some pictures of my arm without Missha BB Boomer. My skin looks dull and a bit lifeless, doesn’t it? Now! Pictures with BB Boomer! Doesn’t my skin look instantly healthy? 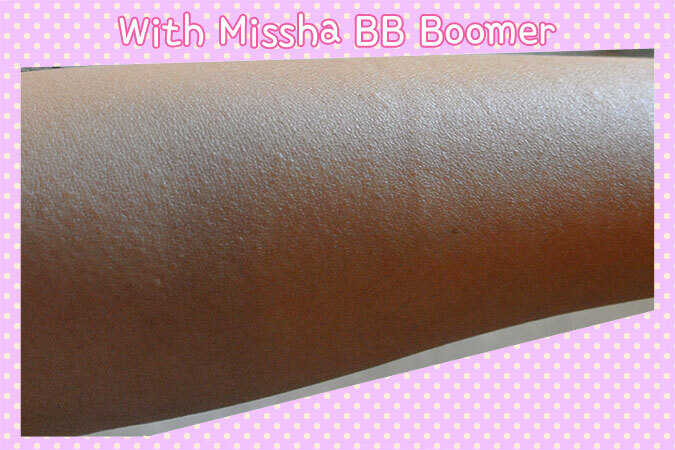 I have also added BB Cream on top of the BB Boomer so it’s not like the product completely gets lost under a layer of BB Cream. It doesn’t make your skin healthy by adding sparkles and glitters or something of that sort either. The close up picture makes my skin look like a disco ball though. But when zoomed out, I think it looks fine. If you’re worried about it being too glowy, then this product is still good as a highlighter. So this is why strawberryjam recommends BB Boomer! Healthy Look Skin – It looks nice and dewy, not oily and gross! 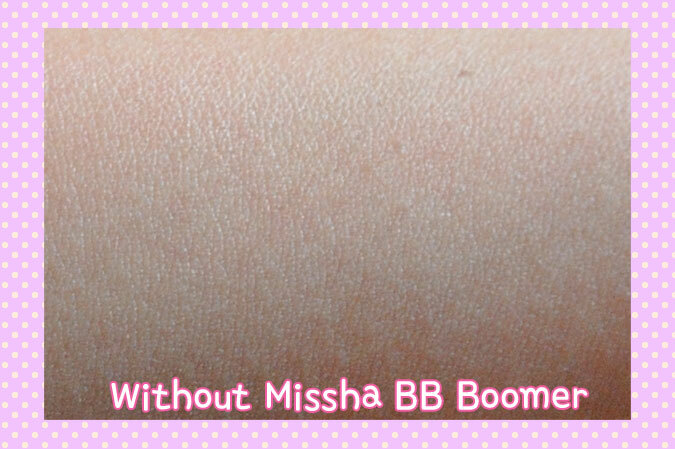 Increased duration of BB Cream – My BB Cream now lasts late into the night! 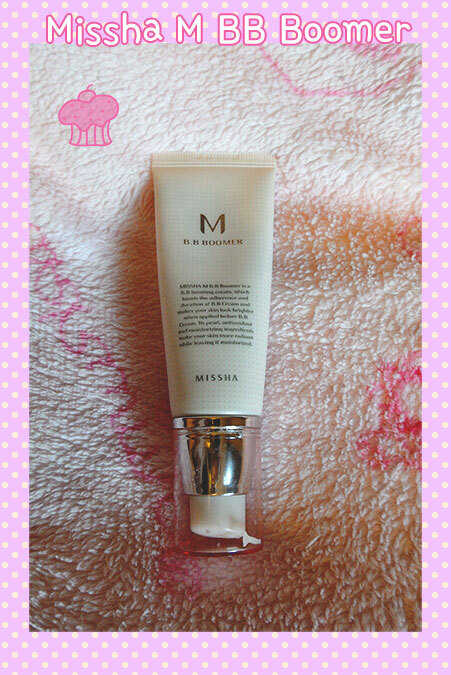 Moisturizing – My skin actually feels very moist after applying this. I noticed my skin started to feel much more soft in general. Pore Reduction – Primers in general will also reduce the appearance in terms of size of your pores! When I use this base, the pores on my nose look SO MUCH smaller. You can’t tell so much with the pictures here because I don’t have massive crator size pores on my arms, haha. But you can see an example here! 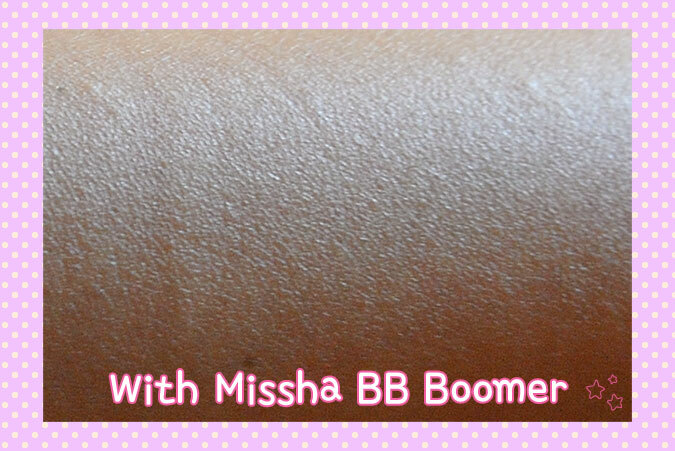 I was wearing the BB Boomer in the Before picture! Why should I get the BB Boomer? Why not another one? I have never tried other primers. But I’m happy with this one. I’d recommend trying this one out still! I saw many people not recommending this product because it contained “coral powder.” People are very against the destruction of coral reefs globally. And I can completely understand that as we should do our best to preserve nature. However! I can confirm this product NO LONGER contains coral powder! So that is such good news! And now the drum roll..
Pump makes it very convenient! You can find this on the internet for roughly $10. It’s not VERY expensive.. but I’d prefer it to be a little cheaper. 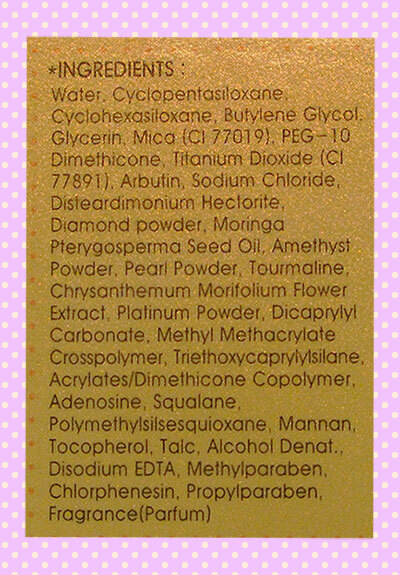 But looking at the ingredients, there’s expensive things such as “diamond powder”… I mean, really?! But I guess that makes the price justified! I think it works very well! I wouldn’t mind trying another primer, but I wouldn’t be surprised if I could find something better for this price! Thank you for reading this post. If you enjoyed it, please follow my blog! You’ll find a number of ways on the sidebar.